Are you an “innie” or an “outie”? Are you a “puller” or a “pusher”? No, we’re not talking about your bellybutton type, nor your door opening preferences. We’re wondering if you’re more of an inbound marketer or an outbound marketer. 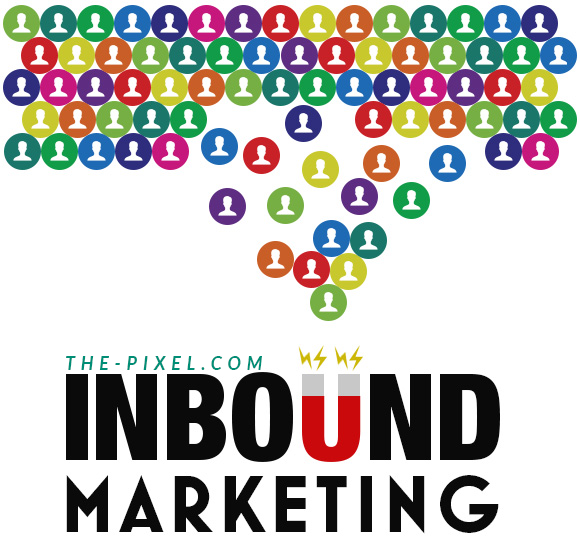 Inbound marketing is about attracting and enticing the likeliest customers, luring them to come to you. That’s the pull. In the more traditional – outbound marketing – you’re proactively driving information to existing or prospective customers. That’s the push. Both types of marketing offer distinct advantages, and both should have a role in your marketing program. Marketing programs that include both types – in a balanced approach – see better results because they give themselves the best opportunity for their prospects to hear their message, and ultimately buy their products. Let’s take a look at both methods. Uses attraction tactics to bring the attention of your prospects to your brand. 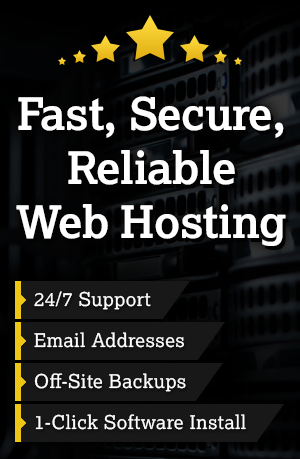 Essentially, you’re helping the right people find your website and your offerings. Nets new leads as a top-of-funnel lead generation tactic. Brings in respondents who are self-identifying as interested in your brand, products, or services. Gives prospects the freedom to determine their own path while offering markers along the way to help guide them. Helps build brands and improve customer retention. Social Media: Social helps your brand receive credit as a trustworthy source. Your customers and prospects should find your social media content helpful, interesting, and share-worthy. Search Engine Optimization (SEO): Finding the best prospects is a key goal with SEO. Remember: Write for people, not for search engines! Blogging: A well-written, informative blog can help you establish your brand as friendly, knowledgeable, helpful, and make your prospect feel secure about engaging with it in a business relationship. Outbound Marketing is thought of as the old school, Mad Men branch of brand promotion. Previously, it involved vigorously sending your message out to mass audiences, trying to get the most exposure possible. But outbound marketing has evolved. Thanks to new technologies, today we now have more options for implementing more refined outbound marketing strategies. Can deliver relevant messaging to known personas. Builds a relationship and keeps the brand top-of-mind in the decision-making process. Uses behavior profiling and activity history to reach prospects on a more personal level. Allows the marketer to factor timing into the mix. Trigger Emails: These go out automatically, in response to actions your prospect might take, such as downloading a white paper. They use the buyer’s own digital body language as the impetus to action. Nurture Email Programs: This tactic helps leads learn more while keeping them engaged, with your brand at the top of their mind. Retargeting Ads: These ads allow you achieve a higher ROI than with regular website ads because you control who sees them. Thus you can target your known prospects and known accounts. Video Marketing: Video can make a huge impact in increasing the conversion rates of your outbound tactics because it vastly increases people’s understanding of your product or service. Account-Based Marketing (ABM): This is similar to other types of lead generation and uses the same outbound tactics, but focuses on an account rather than individuals. It’s also highly regarded as a retention and upsell strategy. As you can see, successfully guiding prospects throughout their buying journeys all the way from the initial attraction to loyal customer requires a healthy mix of both inbound and outbound tactics. A balanced strategy will help you build your brand, drive demand, and then expand your customer relationships. For maximum success, strive for the right balance of push-and-pull tactics, with emphasis on what your customer wants and needs.